LAST CARD!!! 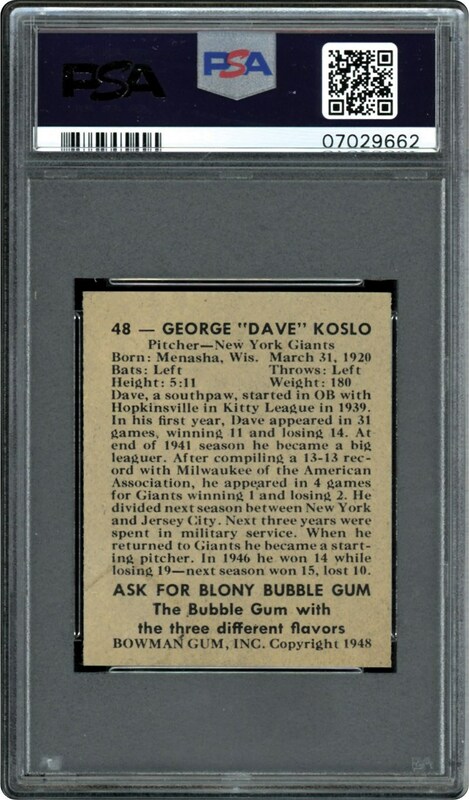 This lot showcases the last card in the popular 1948 Bowman Baseball set. 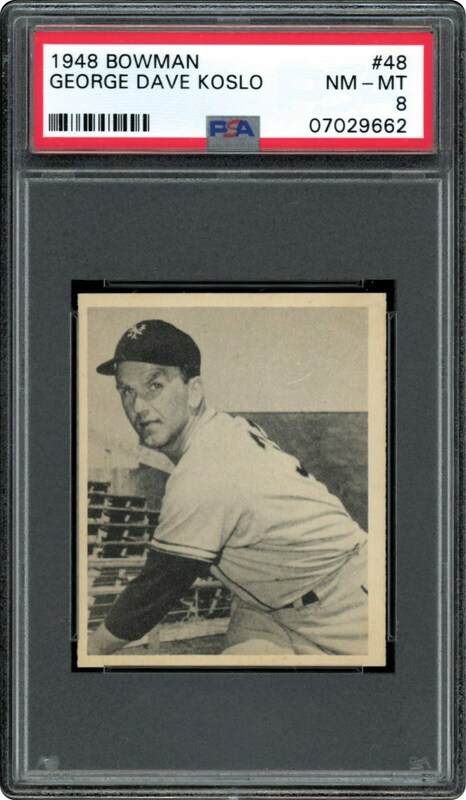 Offered in a clean PSA 8 NM-MT holder, this one would be a nice addition to any high end 1948 Bowman collection.